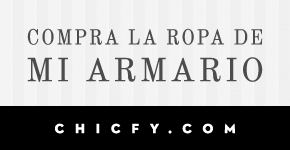 Algo Para Ponerme by Marimi: ANTICIPO DEL POST DE MAÑANA: SHIRT DRESS!! 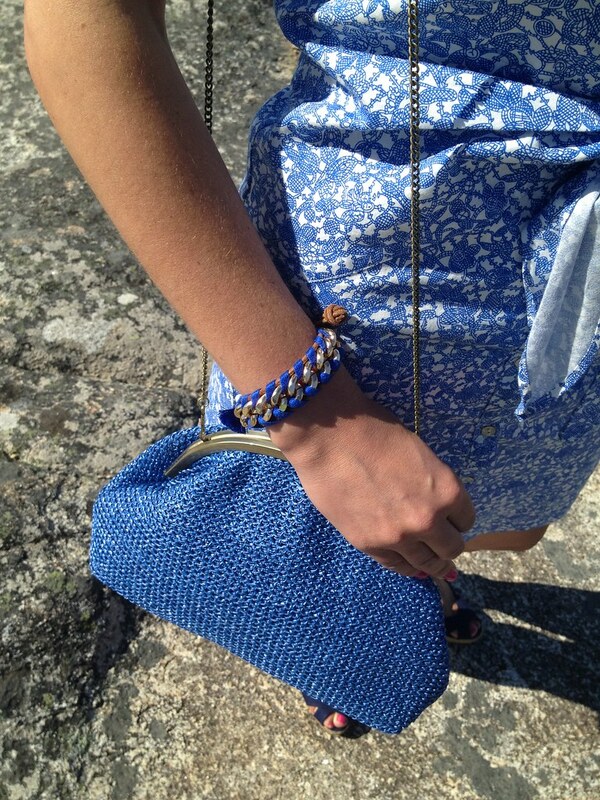 ANTICIPO DEL POST DE MAÑANA: SHIRT DRESS! !